Israeli defense officials will visit Washington later this week for talks with senior White House and US defense officials about the Syrian situation. 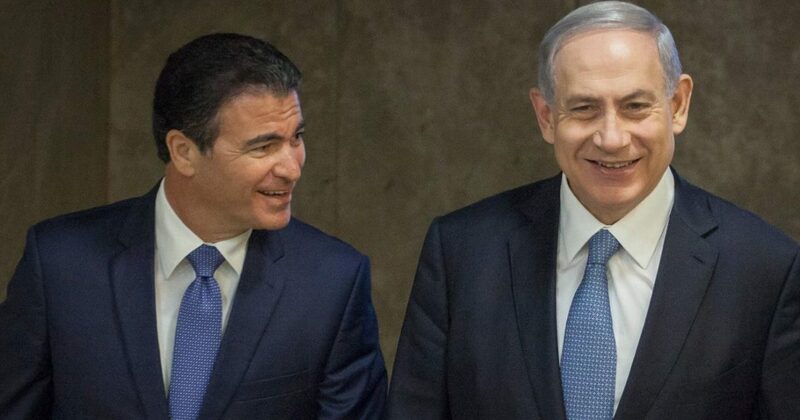 Mossad chief Yossi Cohen will head the delegation, which includes the head of the Israel Defense Forces’ Military Intelligence, Maj. Gen. Herzl Halevi, and the head of the Defense Ministry’s Political-Security Department, Zohar Palti. A “senior White House official” said talks will be held with National Security Advisor H.R. McMaster, Deputy National Security Adviser Dina Powell, and Donald Trump’s envoy for the Middle East, Jason Greenblatt. “Talks will focus on Israel’s security needs vis-a-vis Syria and Lebanon, and will not deal with the Israeli-Palestinian peace process,” the White House official said. Israeli Prime Minister Benjamin Netanyahu’s office said the delegation is “part of routine security talks between Israel and the US”. However, a “senior Israeli official” highlighted concerns about the continued presence of Iran, an essential backer of the Assad regime, in Syria. The official said the Israeli delegation will try to persuade the Trump Administration to modify a US-Russian agreement on a “de-escalation zone” in southwest Syria, established last month, to include explicit statements about the need to remove Iranian forces, Hezbollah, and foreign Shia militias out of the country. Netanyahu made a high-profile trip to Moscow in September 2015, just before Russia’s military intervention to prop up the Assad regime, to get Vladmir Putin’s agreement that Iran and Hezbollah will not be allowed to approach the border near the Israeli-occupied Golan Heights. The Israel Defense Forces have reinforced the arrangement with periodic airstrikes and rocket fire on weapons supplies to Hezbollah, on movements of Iranian and Hezbollah troops, and on Assad regime positions.